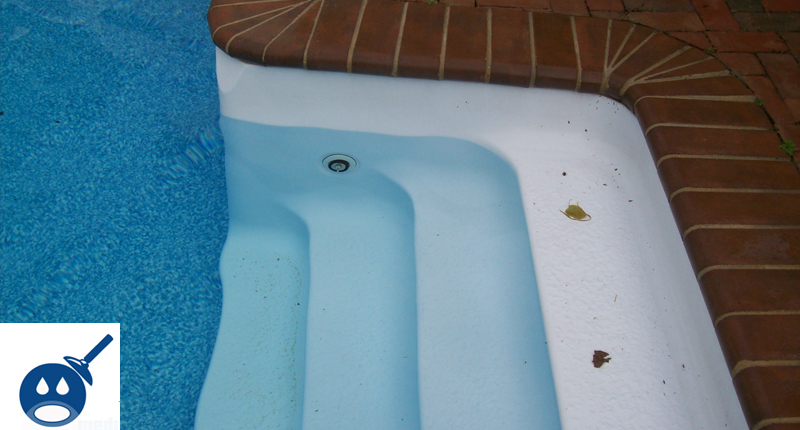 Many times when swimming pool owners close their pool they do not realize that the pool water chemistry needs to be adjusted with in the proper ranges. Not only should the pool water chemistry be within range, but the swimming pool water should also be blue. 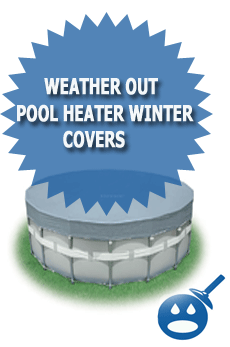 So if you take a look at this custom oval shaped swimming pool in the picture below, you will see that the pool owner has made sure that the pool water chemistry is right in range and also the pool water is blue. 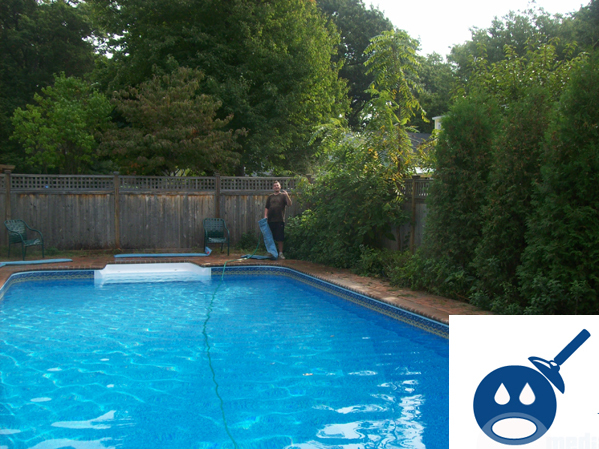 If you close your pool as explained you will be sure to open a pool that is blue after the long winter season. If you do not check your chemicals and close the pool while the water is green, then chances are when you open the pool in the summer time the pool water will still be a mess!